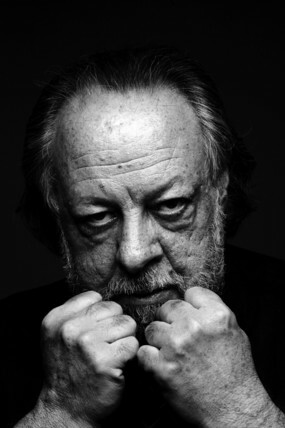 “Deceptive Practice: The Mysteries & Mentors of Ricky Jay,” a new documentary directed by Alan Edelstein and Molly Bernstein, is a love story. Oh …you thought it was about magic? Well, isn’t love the ultimate magic trick? 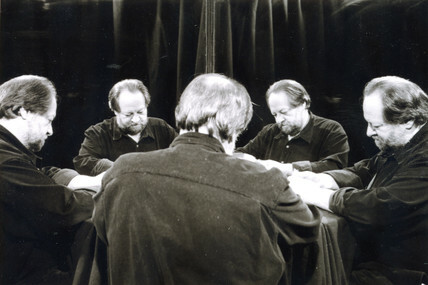 The film’s early sequences show Ricky Jay, magician, scholar, collector, author, historian and actor, obsessively practicing his card technique. Alone, for the camera, he shuffles, slices and spreads, like a vast fan, playing cards on a table. It’s choreography. There’s rhythm to it — and form. It is wonderful to watch. Jay talks easily to the camera, saying that this solo practice, unlike anything else in his life, soothes, comforts, and stimulates him endlessly. It’s the bastion of the lonely, he admits. In truth — the nerd. 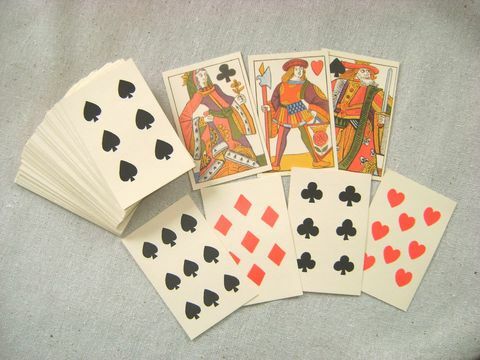 With this groundwork in place, it comes as a revelation that Jay (né Ricky Potash; he changed it, presto-chango, for show business) lately (seven years ago) found and married a woman who supports his quirky “hobby.” This goes beyond just magic; it is movie magic. An unevenly made film, like too many contemporary documentaries, “Deceptive Practice” has a kitchen-sink aesthetic, featuring a potpourri of directorial styles. It lacks that final sweep-through of editorial discipline (do we really need to watch Jay’s young assistant in a Japanese television broadcast?) Although only running 90 minutes, the film feels long. But at its best, it’s touching, illuminating, and even educational: I just loved watching this guy slap cards on the table. Also sublime, footage of one of the magic-maestros toying delicately, at fingertip, with a small, hard ball. Crazy and good! Film contains a parade of former greats whom Jay, as a young man, sought out and made into mentors. He eloquently advocates for them: New York-based Al Flosso, Slydini, Cardini, and in California, Jay’s primary gurus Dai Vernon and Charlie Miller. The show goes on nonetheless. I enjoyed the film’s philosophical musings on cheating, gambling, deception, show business and theater. Complicated subjects and I appreciated their inclusion. Jay comes off as cool, intelligent and sensitive. I’m glad I saw it. Recommended.